If you want your business to grow, you’ll need a versatile, hands-on vendor to help lead the way. 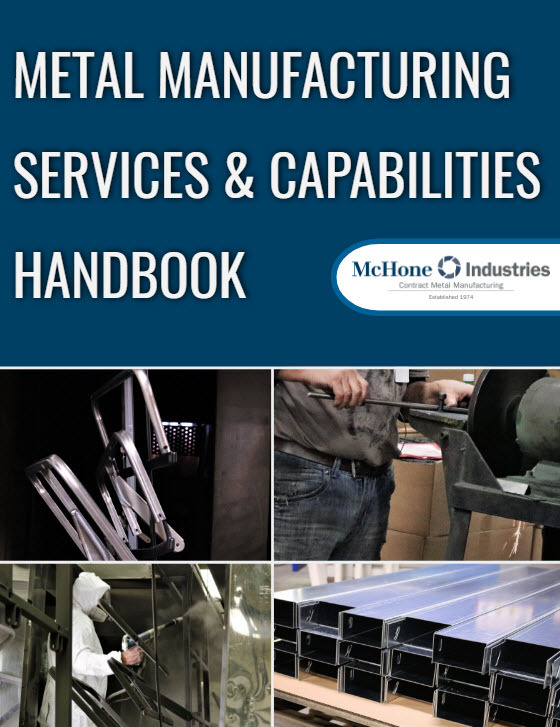 This free e-brochure tells you a little more about what a full-service metal manufacturer can do for you. Wondering what processes & machinery we use to achieve your goals? Want to know how value engineering & inventory management can streamline your supply chain? Fill out the form to the right. We’ll send you an e-brochure showing all we can do for your part’s quality, line time, and cost-effectiveness.